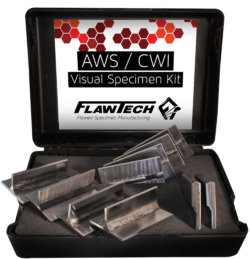 FlawTech’s new polymer specimen set developed specifically for CWI training and testing. 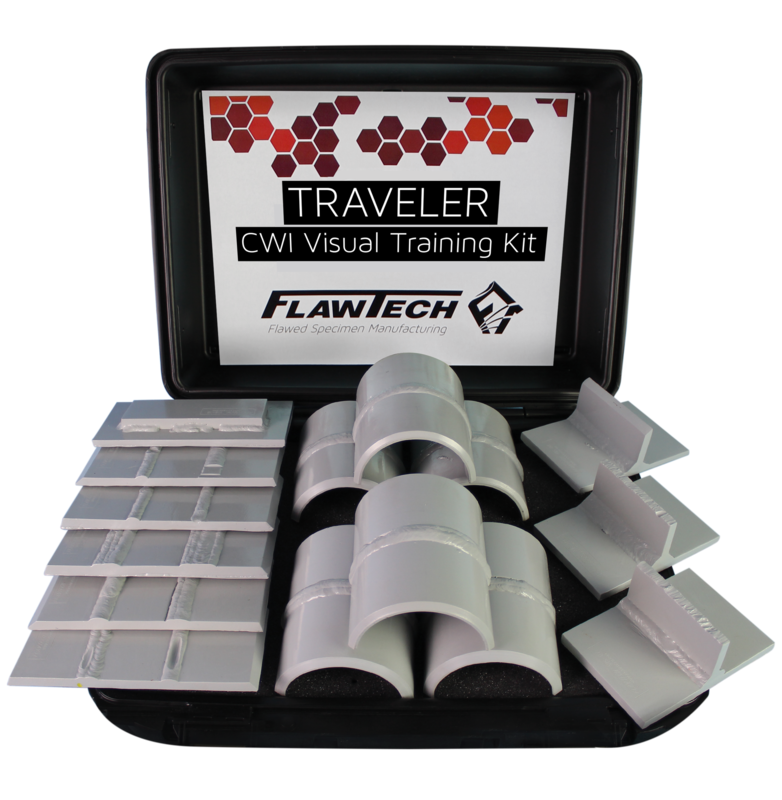 Efficiently designed to provide a maximum number of indications with minimal weight to support the traveling CWI instructor. 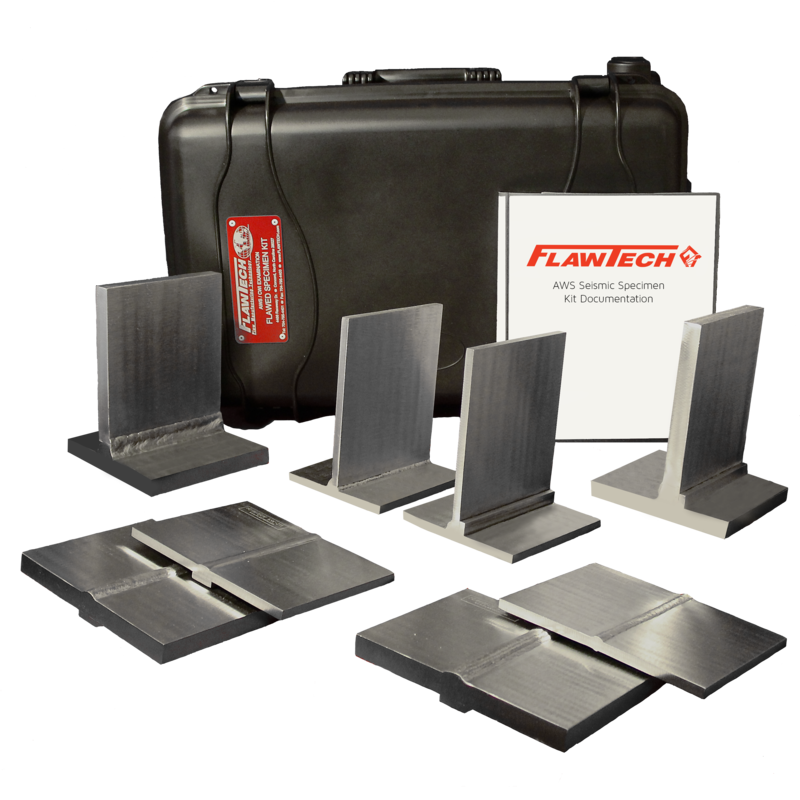 Flaws / Indications, ~3 to 4 per specimen for a total of 50+ weld indications. 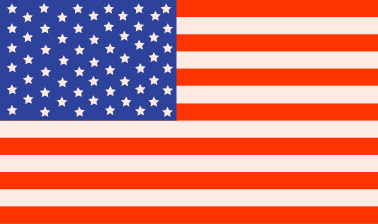 Please note the flaws / indications are intended to be “borderline” acceptable or rejectable. 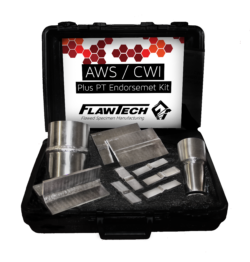 The end user (CWI) must make that determination.